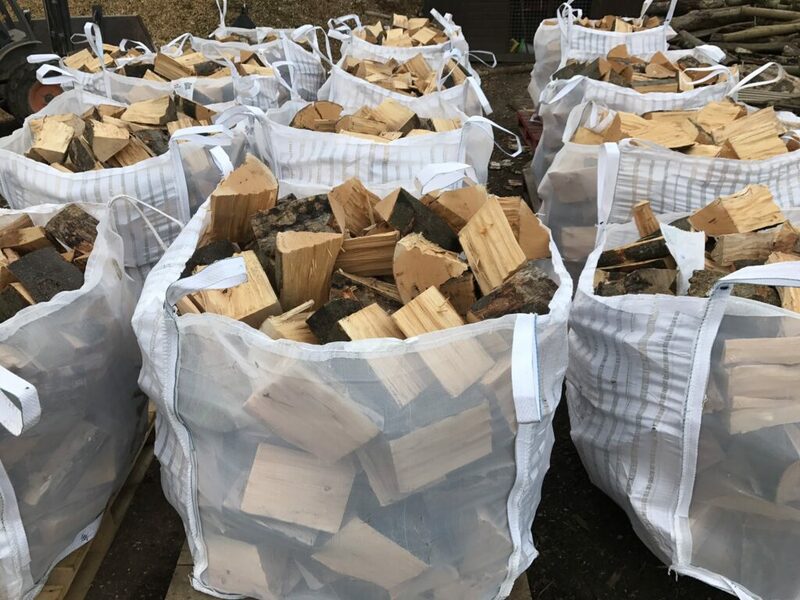 At Surrey Hills Firewood, we aim on supplying the highest quality seasoned hardwood, kiln dried logs and fireside accessories, all at a competitive price. We like to go that extra mile to make our customers happy and our dedicated team of friendly delivery drivers will help you right up to your door. So don’t shiver! We Deliver! We offer free delivery within 10 miles of KT24 and deliver all over Surrey and Surrounding areas. 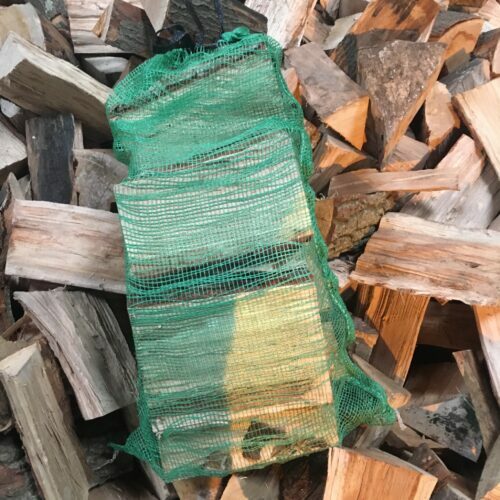 All our logs and firewood comes from Surrey and the surrounding area, whether kiln dried or seasoned all of it is 100% hardwood (apart from our kindling & economy range). Our seasoned wood is Barn stored and a minimum of a year from splitting to reduce the moisture content making it perfect for use in your open fire or stove. Kiln Dried Logs are ready for use immediately, perform extremely well, and are very efficient. Thanks to their extremely low moisture content, Kiln Dried Logs burn much hotter than regular seasoned logs. 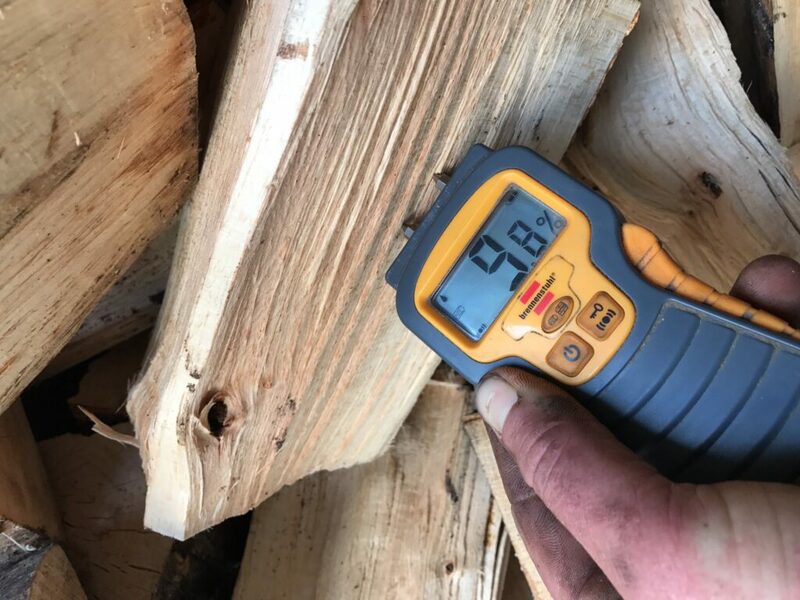 This higher temperature makes kiln dried wood considerably more efficient, and economical to burn, as well as helping to prolong the life of your appliance. Any sap or water remaining in the wood is burnt off, preventing it from building up inside your appliance as tar. What’s so great about Kiln Dried Logs? In a nutshell, kiln dried logs produce a long, hot, long lasting fire which burns with a bright, natural flame. 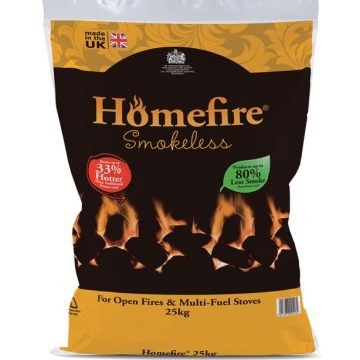 We’d recommend them for use on any wood burning appliance including open fires, multi-fuels stoves, firepits, wood ovens, chimeneas, and multi-fuel barbecues. Because kiln dried logs burn so hot you’ll use less to achieve the same heat output from seasoned logs, so if you’re swapping to kiln dried logs you’ll also save a lot of money in the long run. With no additional drying time required, kiln dried logs can be stored wherever you prefer, indoors or out. Their low moisture content keeps them light and easy to move. 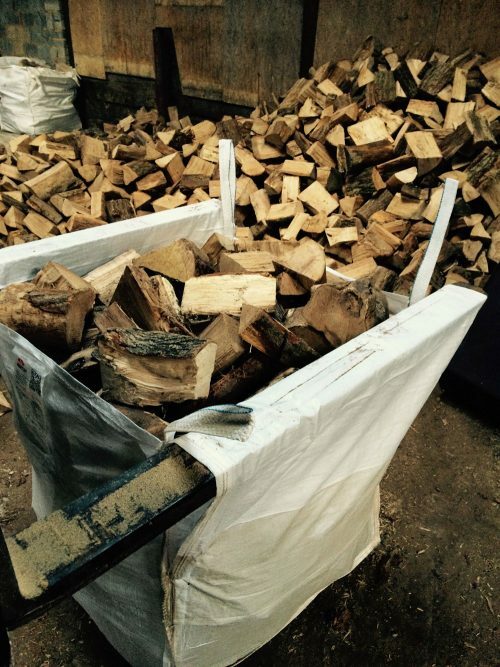 We deliver our seasoned firewood, kiln dried logs, hardwood logs all over Surrey. (our delivery is up to 5 working days from order and we will call in advance, if you prefer a certain day and time please leave a message in notes when ordering. We offer free delivery if you’re within a 10 mile radius of KT24 (West Horsley). Only the highest quality seasoned hardwood and kiln dried logs at an affordable price. We deliver free of charge if you’re within 10 miles of KT24 . All our timber is homegrown and sourced only from locally managed forests, giving you the reassurance of good quality wood that’s going to burn efficiently. Our quick checkout process is simple, clear and easy to use, making ordering your logs quick and safe! You will have a warm home before you know it.